Happy National Pizza Week! If you've been tempted to break your New Year's resolutions to stay away from naughty, carb-y foods, we're granting everyone a pass this week to observe this wonderful holiday honoring one of our most beloved delicacies. 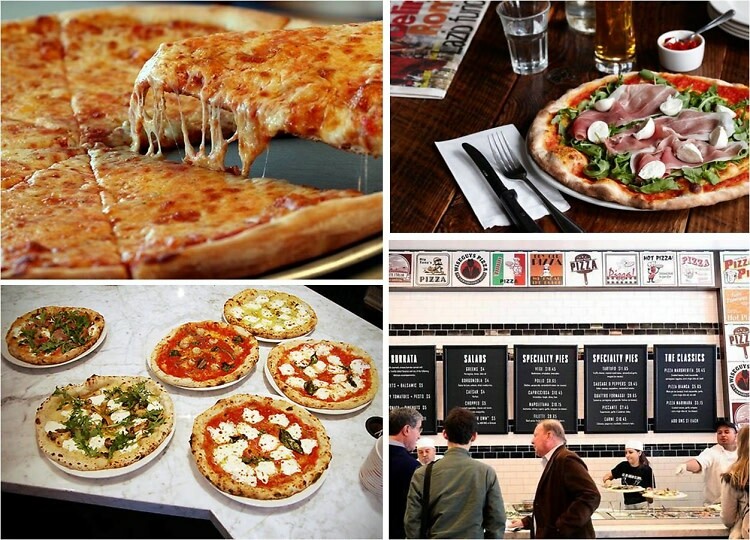 From Neapolitan to paper-thin New York-style slices, we love it all, and are very excited to show our special appreciation for pizza this week. After extensive research in the field (AKA eating), we bring you this list of our top 10 L.A. pizzerias to indulge your inner Michelangelo (Ninja Turtle) during National Pizza Week.